Rancho Pillow welcomes Seth O’Donovan from The Guest House Colorado and Chef Tony Weston into a weekend of behind-the-curtain experience of whole animal butchering + cuisine-crafting. We often see the results of animal craft on our plates, but the connection we build with our lives and the lives of animals deepens when we are able to participate in the craft that brings them from the field to the table. The experience deepens as we welcome for the first time renowned writer, photographer, food stylist and friend, Angie Mosier, whose life's work is about the celebration of food around a table. Come spend time with Angie as she photographs, styles and helps tell the story of our weekend from start to finish. Join us Thursday, May 16 to Sunday, May 19 for a weekend of butchering, charcuterie, preservation, and sausage-making that results in beautiful meals and intimate time together with our food. 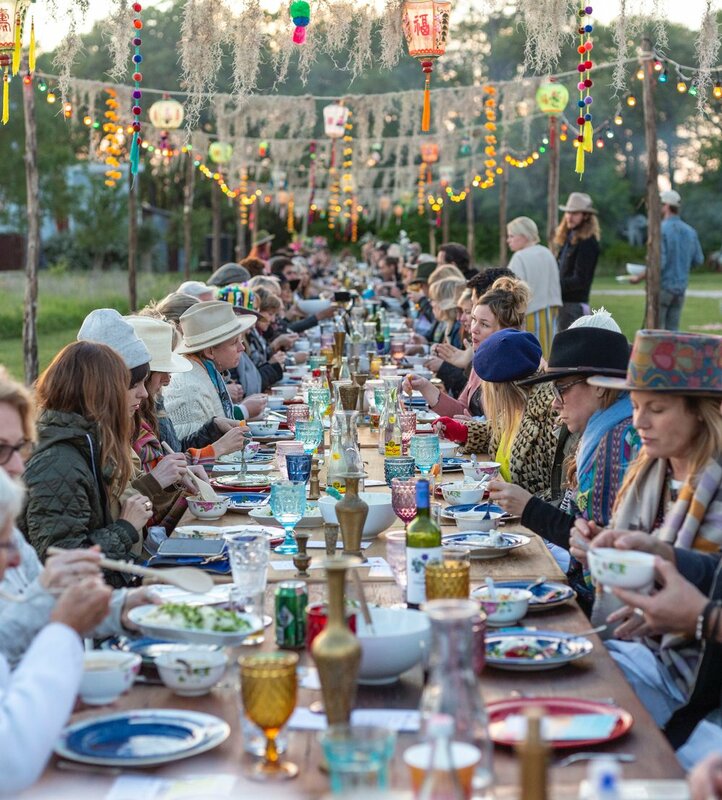 Guests will experience the magic of the setting at Rancho Pillow, learning and skill-building to apply to cooking at home, creativity in crafting meals with our butcher + chef, and joy in the time together around the table. The weekend includes three nights lodging, four butchering & meat-crafting workshops, meals, beverages, and a culminating feast from the work we’ve done with one animal over the weekend.